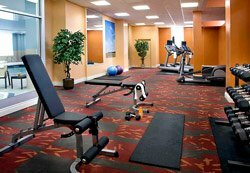 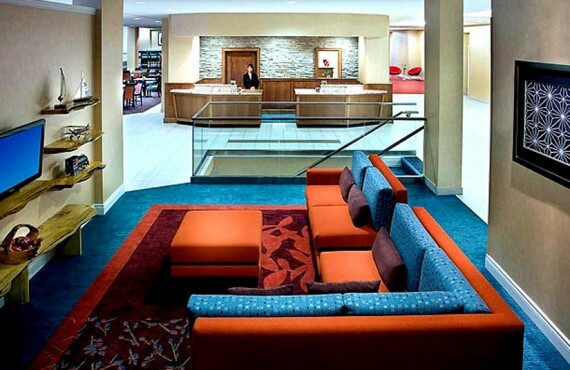 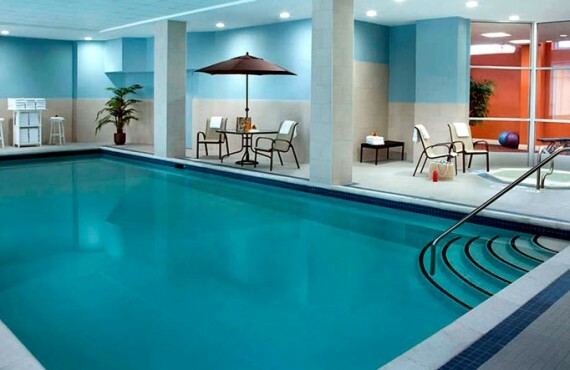 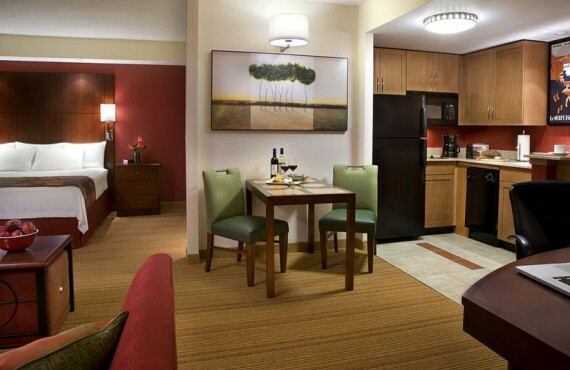 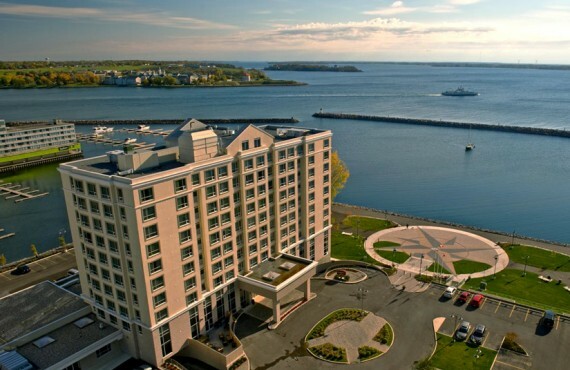 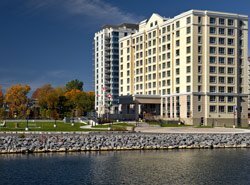 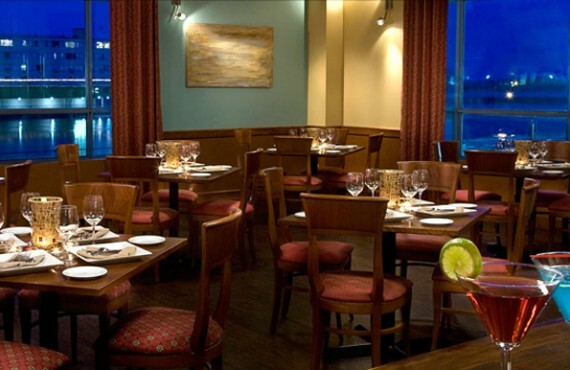 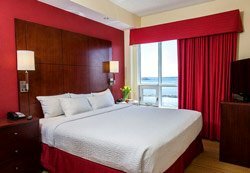 Welcome to the Residence Inn by Marriott in Kingston, ideally situated on the shores of Lake Ontario. 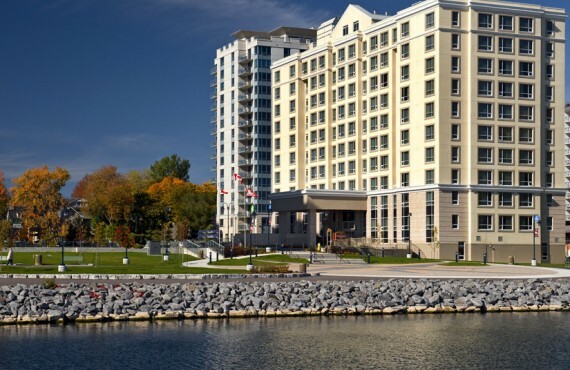 Overlooking the Kingston harbour, the hotel is in a calm neighbourhood just a few minutes' walk from downtown Kingston with its many restaurants and Victorian feel. 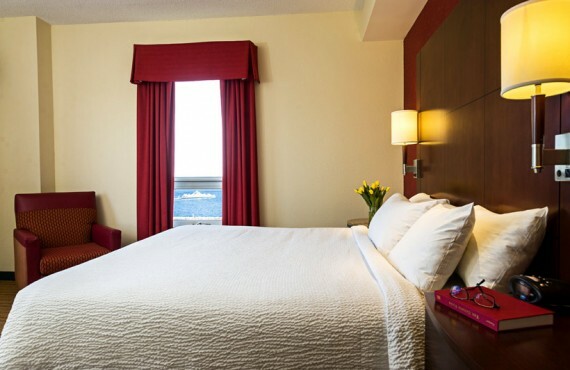 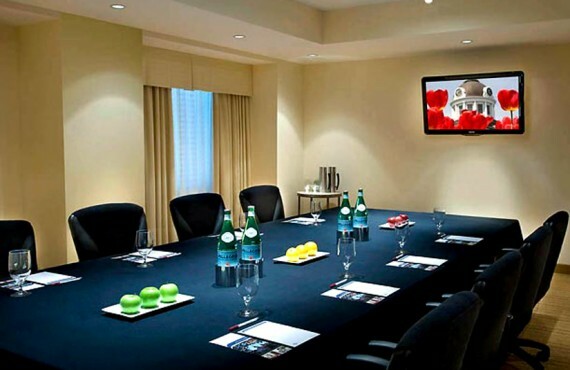 The hotel's attentive, friendly staff is at your service to make your stay in Kingston as enjoyable as possible. 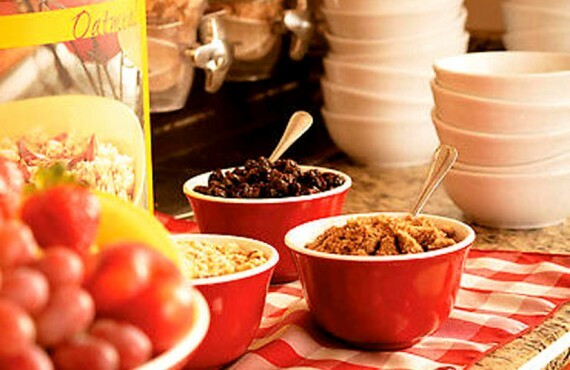 Get your day off to a good start with the complimentary hot buffet breakfast, which is sure to please even the most picky eaters.